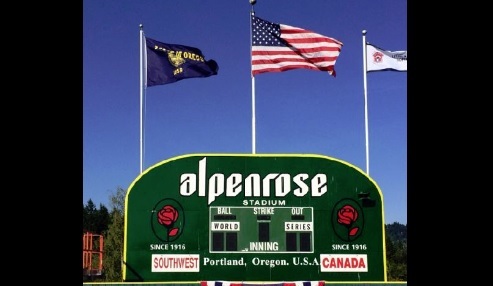 Through the years, the 52-acre Alpenrose, named after a Swiss flower, expanded to include Little League ball fields, a Western-themed “town” called Dairyville featuring pioneer exhibits, a 600-seat opera house, a velodrome for bike racers, and a midget car-racing track. For decades families and schoolchildren have visited Alpenrose for programs, Easter egg hunts, model railroad demonstrations, go-kart races, and genuine ice cream cones purchased from the on-site parlor. The dairy at 6149 S.W. Shattuck Road in the Hayhurst neighborhood off the Beaverton-Hillsdale Highway between Portland and Beaverton employs 150 people. Once a full-service dairy, Alpenrose has morphed into a milk processor of raw product hauled in by tankers from neighboring farms. The company packages homogenized milk in cartons and manufactures sour cream, cottage cheese, and eggnog. As larger grocery chains sell milk supplied by contracted dairies, Alpenrose’s market share has dropped, according to an article in Pamplin Media Group’s Southwest Community Connection. Alpenrose also saw profits and dividends drop after an agreement to franchise and supply Baskin-Robbins ice cream stores ended a few years ago. As co-trustees of the Cadonau Family Management Trust, Barbara Deeming and Anita Cadonau-Huseby, defendants in the lawsuit, plan to sell the dairy to an undisclosed buyer, the suit contends. The plaintiffs—Carl Cadonau III, Tracey Cadonau McKinnon and Cary Cadonau, great-grandchildren of Florian Cadonau—contend that their aunts will liquidate the dairy, risk the jobs of 150 people, and close the private property to the public. They say a sale would violate the Cadonau family’s legacy plan. 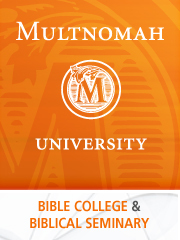 In a public statement, Deeming and Cadonau-Huseby described it as “a private family dispute” and the allegations against them as false.